If you have read any of my recent blog posts, you know that I’ve participated in a number of state and national technology conferences. I welcome the opportunity to learn about new technology tools, activities and strategies teachers across the state and nation are excited about. But I also believe in the power of offering an annual technology conference within our own school districts. 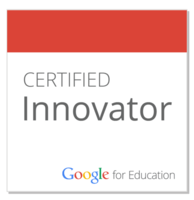 Hence, last Saturday I joined over 300 teachers and administrators for Elk Grove Unified School District’s 4th annual Digital Kids, Digital Classroom Saturday Seminar. Keynote speaker Glen Warren kicks off #SatSeminar19 . 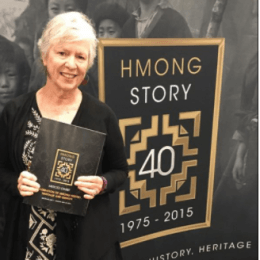 Last May, my colleague Kathleen Watt and I attended the California Department of Education’s first Media & Information Literacy Summit here in Sacramento. 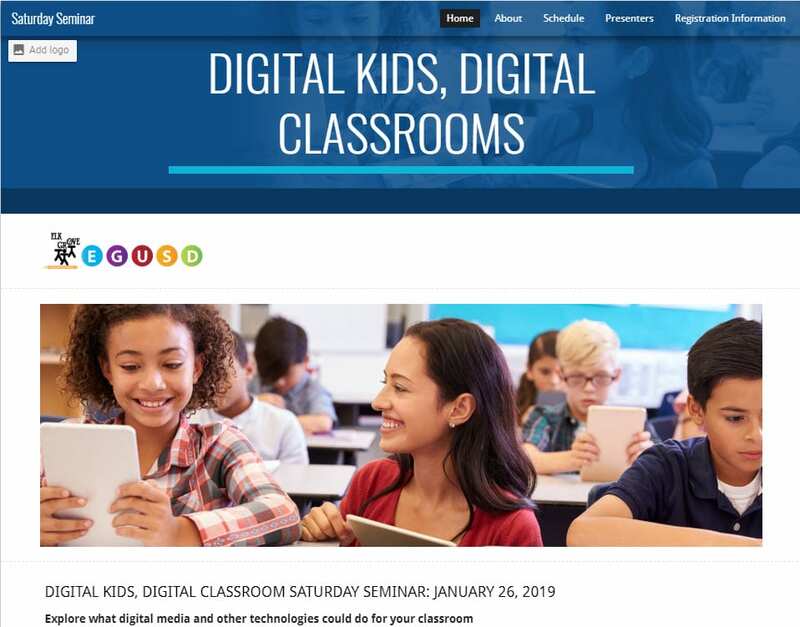 Minutes into Glen’s keynote, Kathleen and I turned to each other, nodded and gave each other the thumbs up, meaning that Glen Warren had to be the keynote speaker for our 2019 Digital Kids, Digital Classroom Saturday Seminar. Mission accomplished. Following Glen’s awesome, pull-the-whole-audience-to-their-feet keynote (captured by Julianna Hedstrom), teachers headed to whichever sessions seemed relevant to their teaching levels and subject/interest areas. 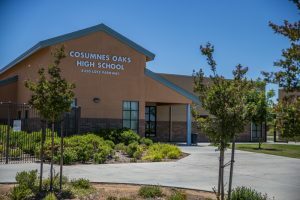 My goal for Session 1 was to circulate around the Cosumnes Oaks High School to make sure all our presenters were good to go on the tech end. 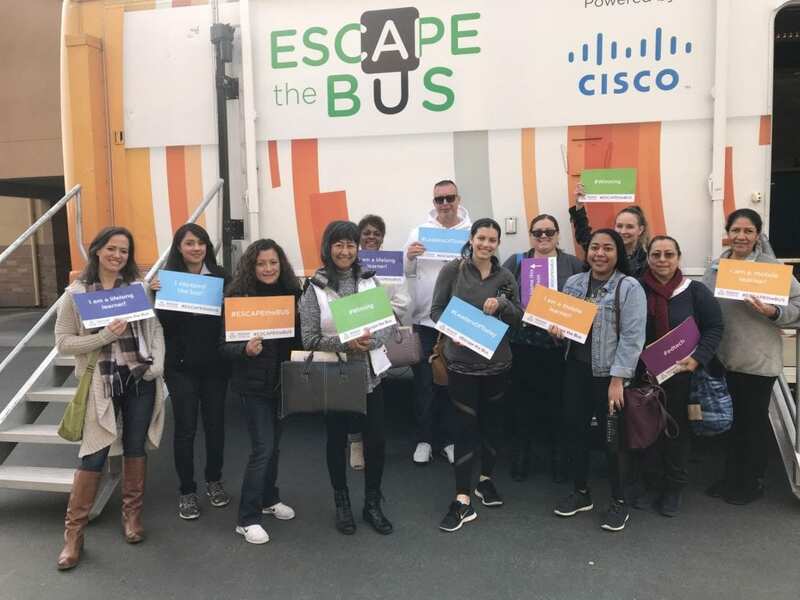 In addition to 13 sessions to choose from, 12 lucky teachers, on a first come/first served basis, signed up for one of five Escape the Bus experiences, a collaborative group break out challenge. What the Escape Bus participants did not know was that, at the end of the day, we would be raffling off 3 tickets to bring the bus for a full day to the winning ticket holders’ school sites. Balancing new technologies with the need to protect student privacy and data might seem like a daunting challenge, but it is also a must-have skill in an age when data privacy issues are increasingly in the headlines. 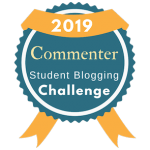 Come learn the legal requirements, explore free classroom resources, and leave empowered to safeguard student data and to help your students do the same. 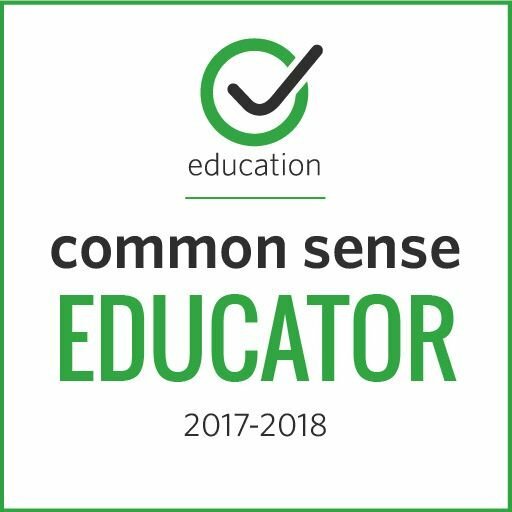 Thank you Common Sense for all the tips, tools and resources to help teachers and parents protect our students’/children’s online privacy. We hope our attendees left the session with better understanding of why, as a district, we block apps or websites that are not FERPA, COPPA, or CA AB 1584 compliant. 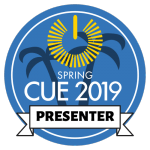 I had the privilege of joining the incredible combo of Erica Swift and Cathe Petuya for their Amplifying Student Voice Through Videoconferencing session. When teachers open up the walls of their classroom via videoconferencing, this is when tech integration becomes transformative, enabling learning opportunities in ways not possible without the technology (as explained in the SAMR framework). I’ve been a long-time advocate of videoconferencing, which, today with free programs such as Skype, Google Hangout, and Zoom, can easily connect your students with NASA scientists, authors, subject matter experts, other classrooms and California State Parks. 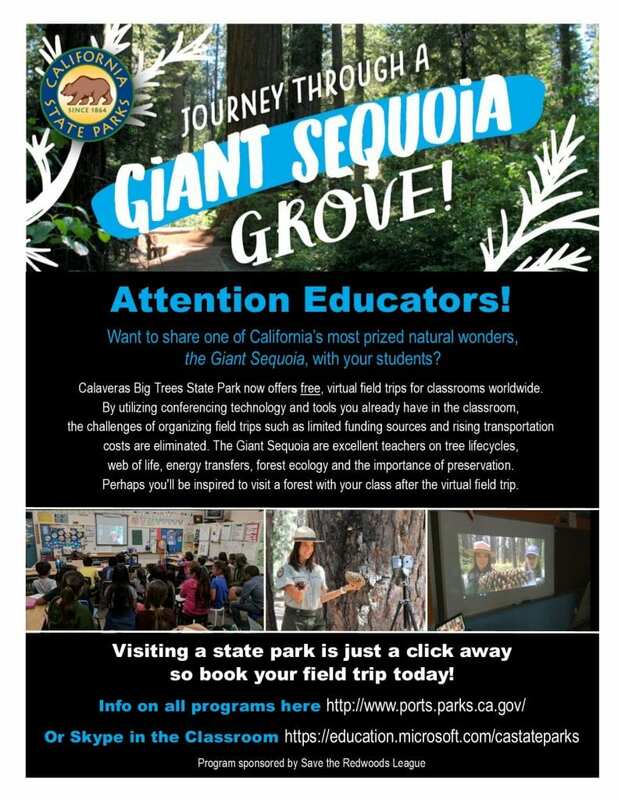 Via the PORTS program (California Parks Online Resources for Students and Teacher), we were able to bring Ranger Jenny Comperda, live from Calaveras Big Trees State Park, into our session. Note: The signature PORTS videoconference, Carroll Elementary & Columbia State Park, features Cathe and her 2nd graders, and the Life Cycle of the Monarch Butterfly videoconference features Erica and her students. In both examples, which are from a few years back, we used a $6,000 Polycom camera. Today, our classrooms connect via a $35 webcam. I cannot imagine a subject area or topic that could not be extended through the power of videoconferencing. 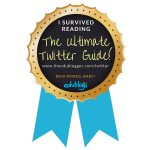 Session 4 was my first opportunity to co-present with EGUSD 6th grade teacher Conrad Bituin for our Twitter: The Absolute Best PD on the Planet session. What a fun session to end the day with! 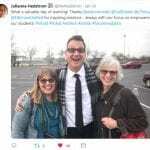 Kind of amazing, but if you click on the live Twitter stream below (from Julianna Hedstrom’s session Tweet), from across the globe, Edublogger Kathleen Morris replied to the Tweet…Welcome to the Twittersphere! 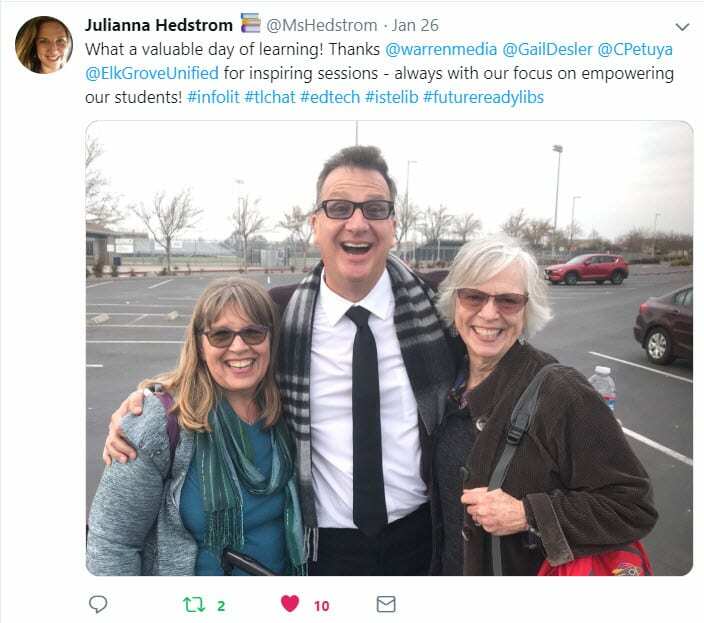 Love the many ways Twitter helps us become connected learners and educators. As in the past, we ended our Digital Kids, Digital Classroom Saturday Seminar by bringing everyone together for a raffle. This year we went a little over the top with prizes. As I mentioned above, three very lucky attendees had the winning tickets to bring the Escape Bus to their school site for a full day of digital age collaboration and learning. Start to finish, #SatSeminar19 was a wonderful district-based event and day. Because our own teachers are the presenters, attendees will leave each session truly able to implement their seminar takeaways on Monday – without running into filtering issues or mandated student privacy laws followed by individual districts and/or specific states (which can be the downside of national tech conference takeaways). Thank you to all who attended #SatSeminar19. Thank you to Glen Warren for the wonderful keynote + 3 break out sessions. And a big thank you to Julianna Hedstrom (Roseville Joint USD) for being our Honorary Librarian of the day. 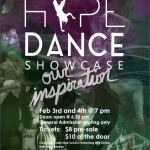 Friday night I headed over to Cosumnes Oaks High school to attend an amazing event: Hype Dance Showcase. For two hours, I sat mesmerized by the choreography, costuming, high energy, obvious passion, and jaw-dropping talents of the student dancers. I promise to update this post as soon as school’s video team uploads footage to their website. Friday’s event was my third visit to COHS in the past two weeks. 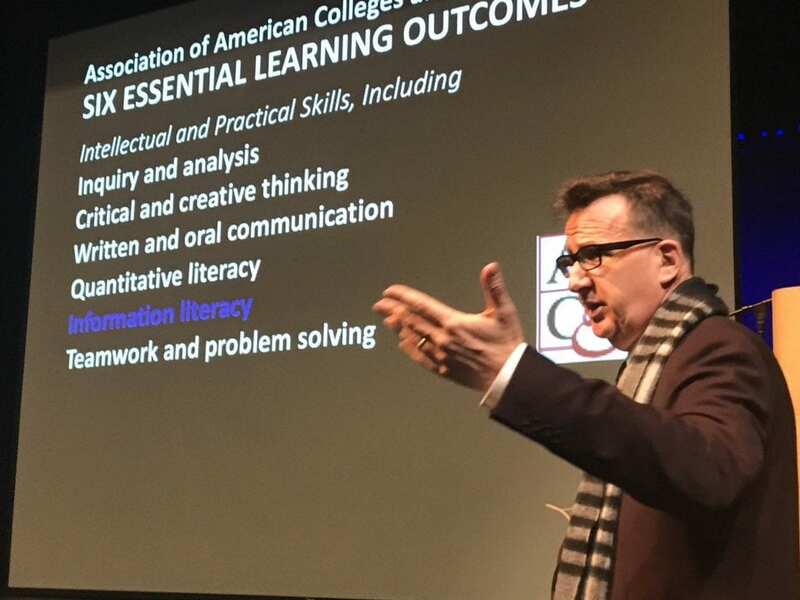 I blogged last week about the Digital Kids, Digital Classrooms Saturday Seminar, which was also hosted by COHS. A few days before the seminar, I had an appointment to meet with our tech support team to check out the rooms reserved for the seminar. It was close to 4:00 when I made it over to the campus. The school day officially ends at 3:00. Oh my, oh my, to hear the band practicing for an upcoming competition and to walk by classrooms with students choosing to stay after school to participate in a variety of clubs and meetings was pretty inspiring. I wish I had taken some photos of the stunning art exhibit several students were putting the final touches on. 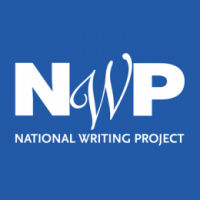 And come to think of it, I also recently blogged about a writing assignment from a COHS teacher a colleague had shared with me. There are 64 other schools in my district. Could I find at least three activities, lessons, and/or events to boast about at each of those sites? Yes. I have a message on my cell phone I will never delete. It’s the voice of Tuskegee Airman George Porter letting me know that he’d be very happy to meet with students in Martin Billings’ 11th grade US History class and share his experiences as a Tuskegee Airman. Formed in 1942 amid controversy, the Tuskegee Airmen showed the nation its black citizens were equal in skill and patriotism to their white counterparts. Although George Porter was never a pilot (due to a health issues with high altitudes), he joined the Tuskegee team as a mechanic. I met George a year ago, when he came to Mr. Billing’s class to join the keynote presenter Alexander Jefferson for a 3-way interactive videoconference. A Google search will bring up a long list of links for both these former Tuskegee Airmen. For an introduction to George, I particularly like the four-minute 2007 New Orleans Times-Picayune interview posted below. Before, during, and after World World II, George Porter’s story is one of remarkable resiliency and a determination “to be the best you can be…to be even better than your best.” During the 40-minute visit to Mr. Billing’s class (below), George explains racism, segregation, and living through Jim Crow times, which he refused to be defeated by. This March 2010 presentation and response to students’ questions will provide you with an understanding of George Porter’s commitment to making sure the public, especially young people, understand how eager and willing he and other African Americans were to fight for America, despite a nation’s long running record of treating them as second-class citizens. I hope you will share George Porter’s story with your colleagues and students. He does not want this chapter of our nation’s history to be forgotten.